We are here to make your home extrodinary. Since 2005 Woodworks West has enjoyed working with innovative clients wanting quality and craftsmanship to shine through in their project, we are proud our team was the right crew for their job crafting and creating with their vision in mind. 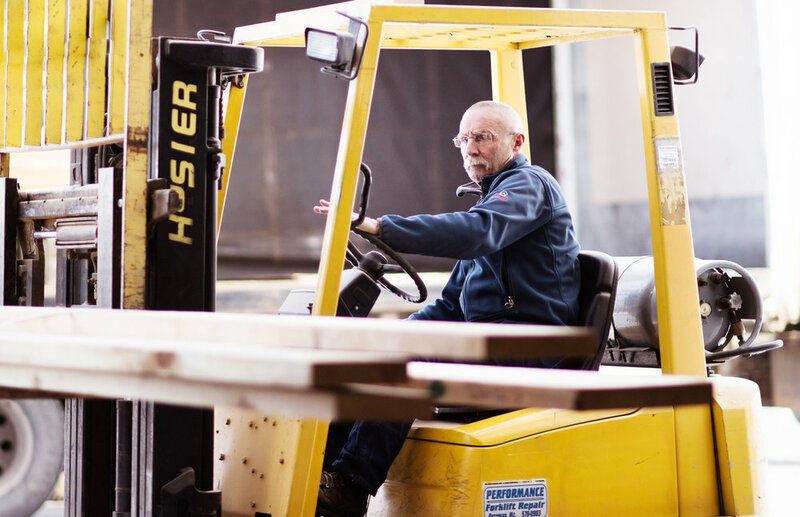 Whether it's a new home, remodel or custom cabinetry our team will not only show you quality work, but also some Montana hospitality. More than a woodworking shop. 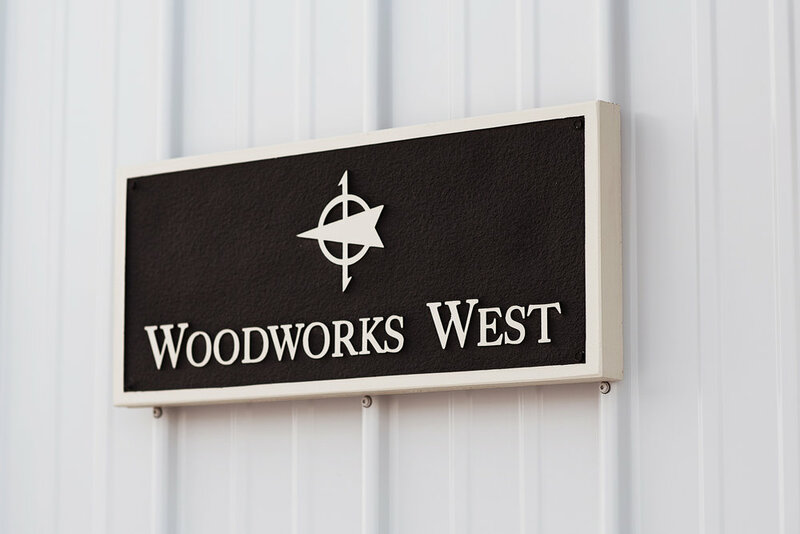 Woodworks West is more than just a woodworking shop– for 11 years we have focused on new home builds, remodels and custom carpentry. 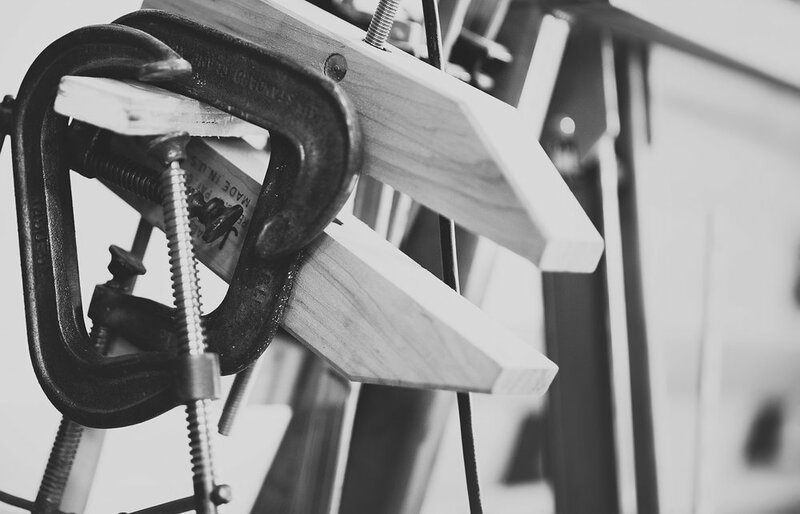 When we build we incorporate strong wood elements, custom design and craftsmanship to each project. We handpick the perfect materials for the job as well as elements to make your project unique as well as fitting for our unique mountain scenery. At Woodworks West regardless of the style, our craftsmanship shines through. We find ways to not only make your house your own, but also pair it with quality craftsmanship that will have everlasting beauty. Strong wood tones, custom cabinetry, elements that match the landscape we help you bring it all together in a new custom build. From projects as small as single room renovations to complete rebuilds, we pride ourselves in being there every step of the way. From the design, to install of our custom millwork we love taking your project into our hands and giving it the attension it disserves. Our full functioning cabinetry shop allows us the capability to customize each piece for a perfect fit to your vision and space. With a varieties of wood, finishes and tequniques we are able to use our woodworking shop to design an produce the perfect cabinetry for your space. Say hello to Will, Phil and Clark. 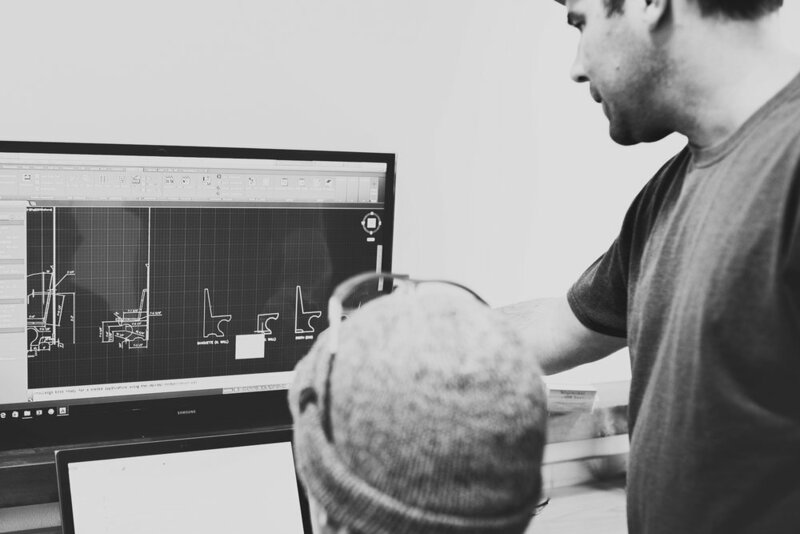 Building homes and custom cabinetry together has taught us many things about each other over the years but most importantly, our dedication to our business and our clients. Woodworks West was founded by Will and Phil Lalich in 2005, after many years of growing and expanding Clark Crowder joined our team as a partner in 2016. We are excited for the oportunity to collaborate on your home or cabinetry project. I was blessed to growing up on the family ranch in central Montana where I was given my foundation in honesty, ethics & hard work. All of which has transitioned into my work at Woodworks West. During my college years at Montana State University, I began "building" as a part time job. I was hooked on construction of all kinds. After finishing at Montana State with degrees in Business & Economics I poured my love of building into Woodworks West. I still get my greatest satisfaction building amazing things for great people in this remarkable place. On the days I can sneak away from work, you will find me with my beautiful wife and great friends enjoying some adventure in this giant playground we call Montana. My mom would be so disappointed that I am writing something about myself having never written her a letter so I will keep it short. I have spent my entire life in this place Butte…Belt…Bozeman and when this ride ends I will have counted myself lucky for having had spent it all living, working & playing in Montana. I was raised on a ranch in North Central Montana, just outside the town of Malta, where hard work and determination were instilled at a young age. I moved to the Gallatin Valley in 1991 to attend Montana State University and while there became friends with Will and subsequently Phil. Having been in the construction trade for 24 years, and running my own company the last 12, I have worked on a wide variety of projects and worked side by side with many homeowners and tradesmen. I am excited about the opportunities this new partnership with Will and Phil presents for me and my family, and look forward to contributing to the Woodworks West legacy. Near or far, our customers love Montana. Being a custom builder allows us to incorporate elements of 'home' where ever it may be into your unique Montanan design. Although we are located in the Gallatin Valley outside of Bozeman you will often find us traveling throughout the state of Montana to complete our clients custom work. We love the West and the variety of opportunity each home brings. Should you love what we do, reach out, we would love to consider your job, near or far.